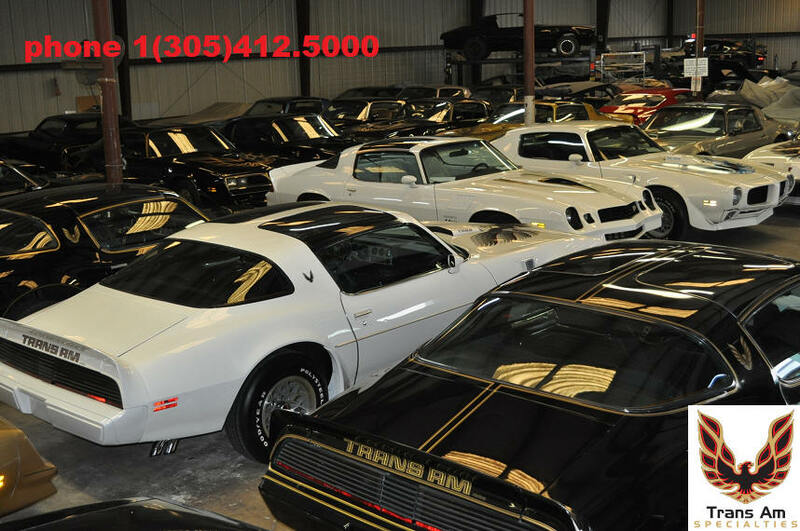 List your Trans Am For Sale "by owner"
Trans Am Specialties of Florida has become one of the most visited websites for Pontiac Trans Am enthusiast around the world so we decided to let you post your own Ad "by owner" and get your trans am sold real quick. Its easy and you don't need experience, all you need to know is how to attach photos to your email and write your own description, we will do the rest. For a limited time you will be able to post up to 45 photos of your car with unlimited text with the description of your car. *by clicking "buy now" I authorize Trans Am Specialties of Florida to publish, using the photograph's provided by me, and advertise my vehicle . I also release Trans Am Specialties of Florida from all liability in the photography, production, and reproduction of any and all photographs taken of me and my property. Ads will run till is sold but you must notify Trans Am specialties as soon car was sold, if you do not notify us that the car still for sale after 12 months then ad may be removed. I agree to protect and indemnify the publisher and all its agents and employees against any and all liability, loss and/or expenses arising from the publication of the advertiser's material due to claims for alleged misrepresentation or misstatement; alleged violation of any laws or statute, including libel and invasion of privacy; and any other violation of any party's or parties' rights or any government rules. The entire content of my ad is the property of Trans Am Specialties of Florida, we reserve the right to publish. By Clicking buy it now or the Credit card button I accept that I have read this Ad Agreement and will abide by its terms. © 2018-19 Trans Am Specialties of Florida. All rights reserved. 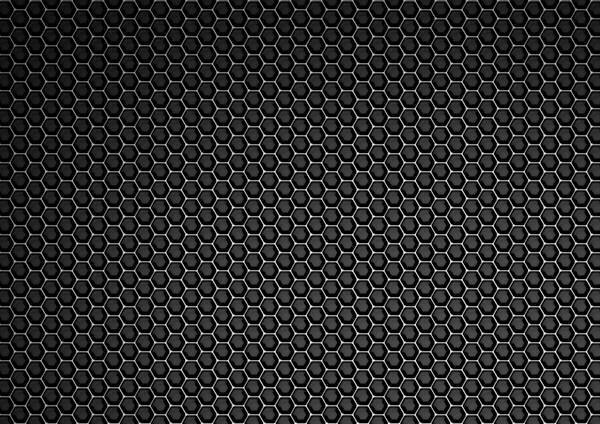 TRANS AM SPECIALTIES OF FLORIDA, LLC.